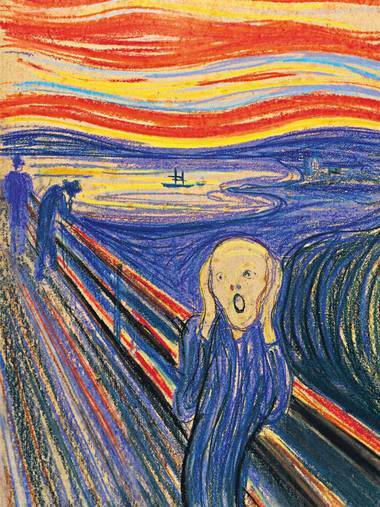 One of the versions of the Scream will go up for auction, and may fetch $80 million. Any doubt that the thefts (and recoveries) of other versions increased its value? The grey lady discusses how forgery undid the Knoedler Gallery after 165 years. Another bronze theft, this one from the Kelvingrove Museum in Glasgow. I always think its a shame how few classical bronzes survived the melting pot, but not even contemporary bronzes are safe now. An interesting personal note about the late Robert Hecht. The Houston Chronicle reports on Bob Wittman’s involvement into an investigation into a stolen Renoir in Houston. Antiquities forgeries have been discovered in Italy, a consequence of an art trade shrouded in secrecy. And fakes of early photographs may have been discovered in France as well. Fisk University reminds challengers to its decision to sell half of its interest in the Stieglitz Collection that Arkansas and Tennessee are both in the South—where Georgia O’Keeffe wanted the works to go. An important discovery of a cultural relic from the recent past: Jamie Oliver found master tapes from Joy Division and New Order in the basement of a restaurant he is opening in Manchester.